Lagos Business School is the first and leading business school offering senior and executive courses in Nigeria. 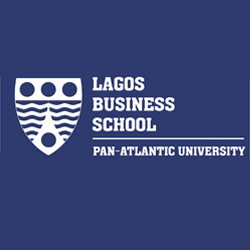 Lagos business school is part of Pan African University. The school offers a full-time MBA program, Executive MBA program, Senior Management Courses, a doctoral program in Management and many executive education programs. Other units in Lagos Business School are the School of Media and Communications (SMC) and the Enterprise Development Centre (EDC).